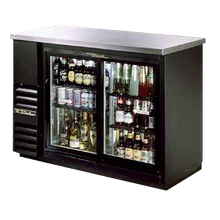 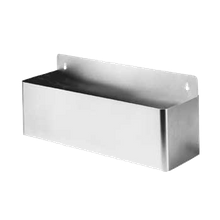 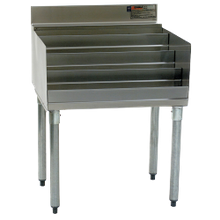 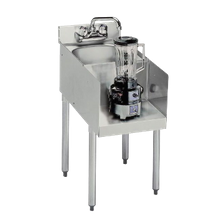 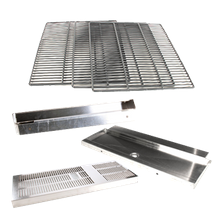 Operate a successful bar by equipping your establishment with the proper commercial bar equipment. 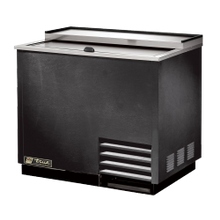 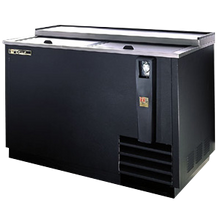 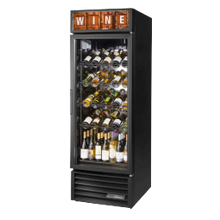 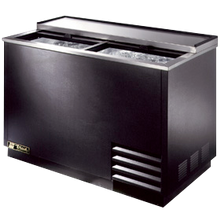 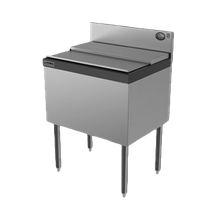 Keep draft beers flowing and cold, glasses chilled, and wine at just the right temperature with our full-line of refrigerated bar equipment. 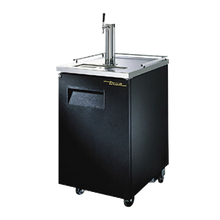 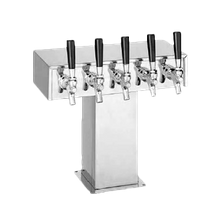 For bars and brewers that offer an extensive beer selection, check our commercial kegerators and beer dispensing systems. 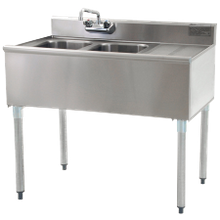 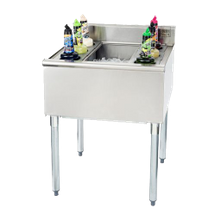 With our selection of underbar equipment, cocktail glasses and beer mugs are properly sanitized, bar tops stay clean, and drinks are prepared in a timely fashion. 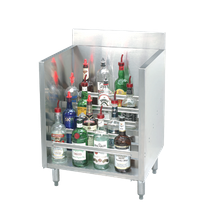 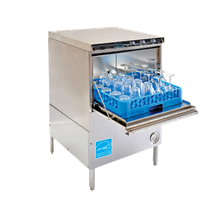 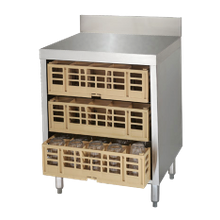 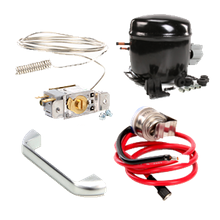 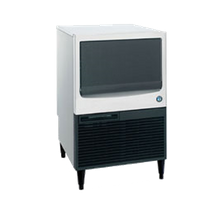 Investing in the proper commercial bar equipment ensures customer satisfaction and their return.